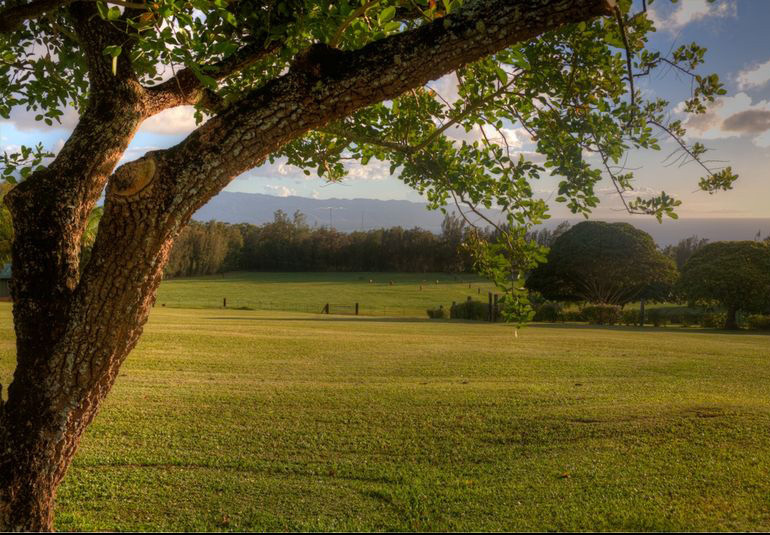 Sunset Ranch is a piece of the larger puzzle to "keep the country country" on the North Shore of O'ahu. By dedicating his family's land to agricultural and ranch purposes in perpetuity, Sunset Ranch's owner, Greg Pietsch, continues a generations-long tradition of horse ranching and a rural lifestyle still treasured in the North Shore. In the future, Boy and Girl Scouts will be able to use the Ranch for merit badges. And, the nearby Waimea Valley Center will use the land to nurture native plants. The Ranch is located in between two prior TPL projects - Waimea Valley (2006) and Pupukea-Paumalu (2007), and is next to the trailhead of a popular hiking trail. This project is part of The Trust for Public Land's, the North Shore Community Land Trust's, and many other community members' broader efforts to keep the famed North Shore of O'ahu country through voluntary land conservation.